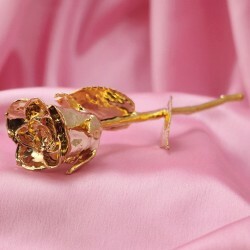 Roses are the most charming Flowers of all. 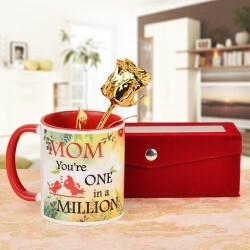 They are every artist's favourite and it is the emotions in them that make them so special. 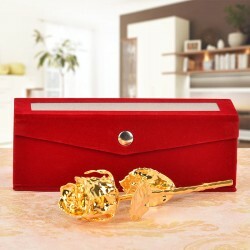 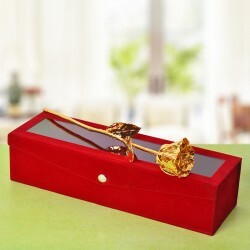 Take gifting Roses to a whole new level with these Gold Roses. 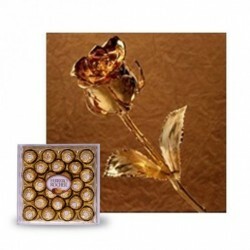 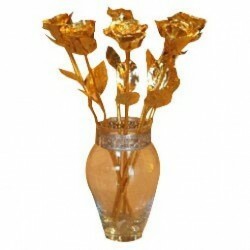 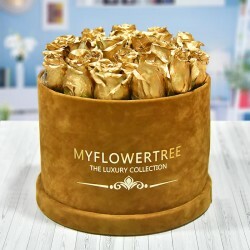 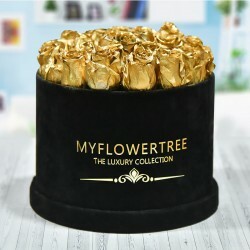 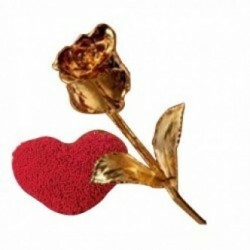 Let someone know that their heart is made of pure gold with these beautiful Gold Roses.